Thomas “Buck” Leslie Lewis, Jr. age 66 of Jonesville, VA was born Monday, May 26, 1952 and passed away Wednesday, January 30, 2019 at his home. He was preceded in death by his parents Thomas Leslie Lewis, Sr. and Martha Lewis, a brother Charlie Lewis, and his father and mother-in-law Curtis and Thelma Middleton. He is survived by his wife Jetty Jean Lewis of the home, two sons Dylan Thomas Lewis and Nolen Jet Lewis, one grandson Lucas Thomas Lewis, two brothers Jeff Lewis and wife, Doris and Albert Lewis and two sisters Rose Mary Lewis, Pat Hall and husband, Darrell. Visitation will be from 12:00 to 1:00 PM Tuesday, February 5, 2019 at the Province Funeral Home in Jonesville, VA. A funeral service will be held at 1:00 PM Tuesday with Pastor Roy Webb officiating. Burial will follow at the Middleton-Ely Cemetery in Jonesville, VA. In lieu of flowers family asked donations be made to Province Funeral Home to help cover the funeral expenses. 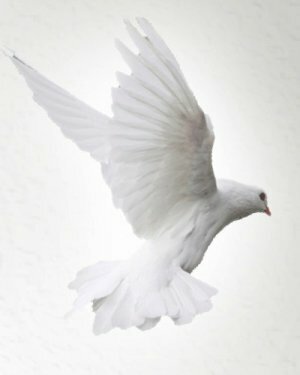 Memorials and condolences can be sent to the family by visiting www.provincefuneralhome.com We are located at 29521 Wilderness Rd. Jonesville, VA 24263 Phone 276-346-3553. Province Funeral Homes are honored to be serving the family of Thomas “Buck” Leslie Lewis, Jr.